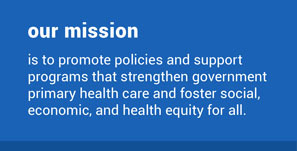 At Health Alliance International, we consider our staff and supporters to be part of our HAI family. 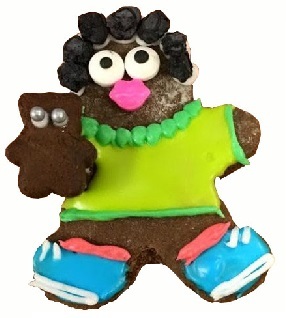 Last week, our Seattle-based staff decided to celebrate that family with a little cookie-decorating and a lot of fun. As you can see from the pictures, there is no lack of creativity here! 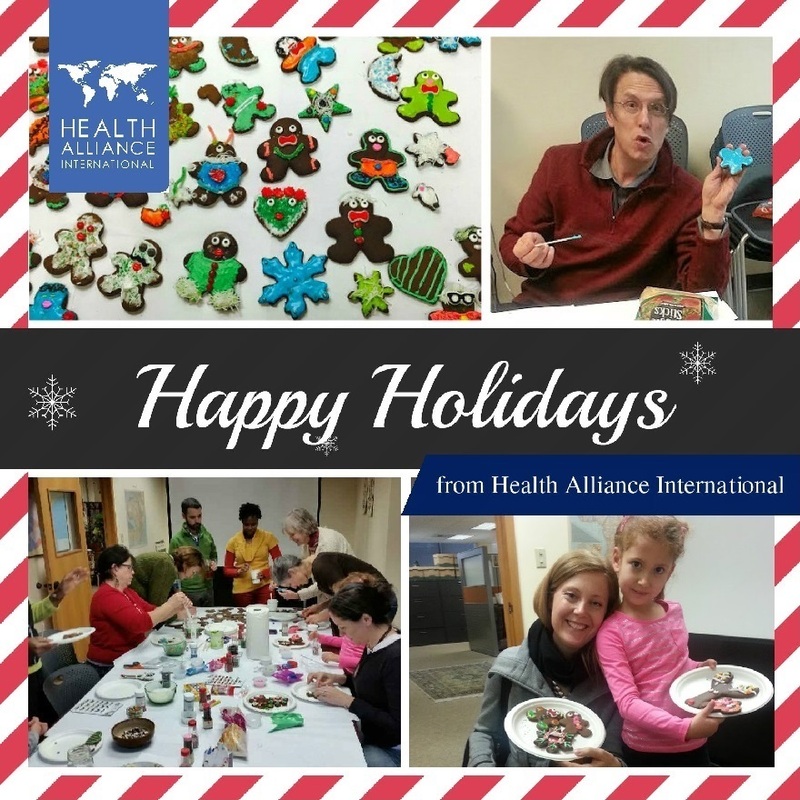 We are wishing all of our extended HAI family a wonderful holiday season around the globe, and a healthy and happy new year!! !